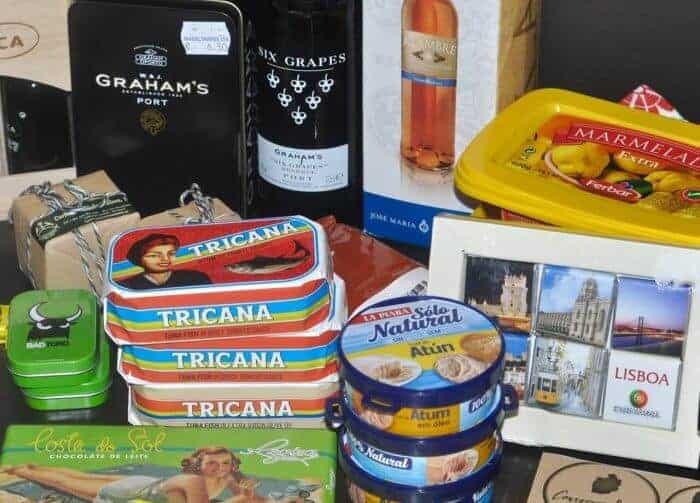 If you’re planning a trip to Lisbon, love food and are wondering where to shop for food souvenirs, the absolute best place to go is the store that broke my suitcase — Conserveira de Lisboa. 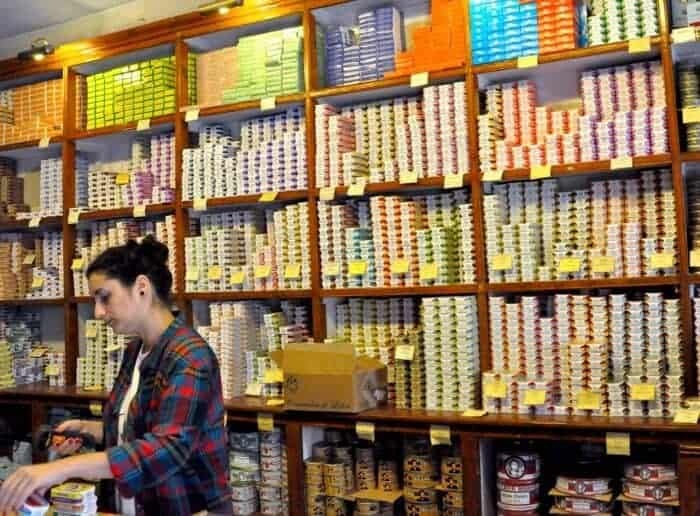 Originally founded in 1930, this historic food shop located in the heart of Lisbon is beloved among locals and visitors alike for its vast collection of canned fish. Its central location on Rua dos Bacalhoeiros also means a shopping trip to Conserveira de Lisboa does not require a major expedition. 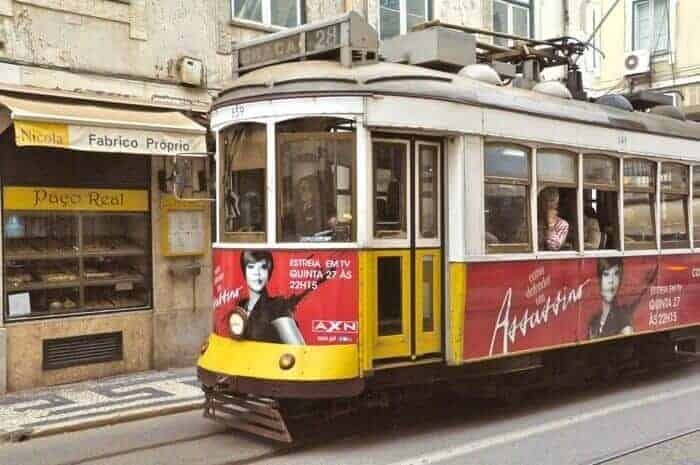 Learn more about other sights you can see via the Remodelado trams, the cheerful yellow and red trams that rattle through the narrow streets of Lisbon in this Lisbon City Guide. Unlike Portugal’s plush cotton towels, beautiful bedspreads, Pasteis de Belem custard tarts, bottles of port or other things Lisbon is known for, the canned fish you purchase from Conserveira de Lisboa are small, packable, inexpensive and transportable with little likelihood of breakage or confiscation by vigilant customs officials. An extra bonus is that your purchases from Conserveira de Lisboa will come gift-wrapped in brown paper and twine at no extra charge! By now, you might be wondering what exactly is it you should purchase at Conserveira de Lisboa? The answer? SARDINES! While canned fish might seem an unusual souvenir to bring home from a vacation in Lisbon, the truth is that canned sardines in Portugal are unlike sardines in any other part of the world. Related: Shop for canned tuna, try limpets and more in our food-themed 7-day Itinerary to Sao Miguel, Azores. 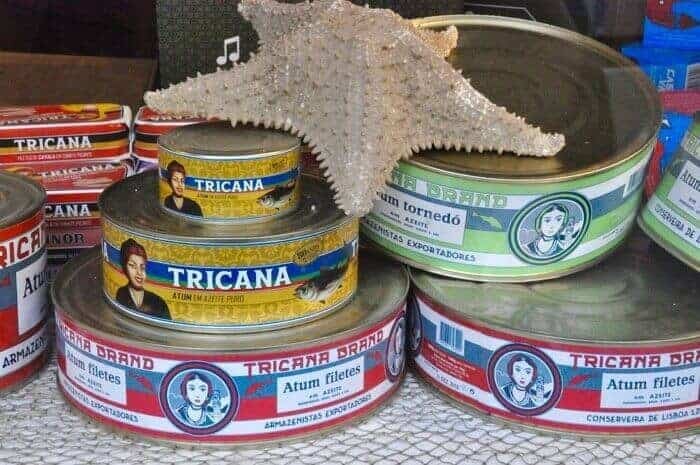 Not only do they taste a million times better than any other fish in a can, but they come in the world’s cutest packages in their house brands such as Tricana, Minor and Prata do Mar. You might be tempted to think I’m obsessed with sardines (if you’re not convinced, just read my story about Swimming with Sardines in Huatulco, Mexico) but the truth is I’m not alone in my enthusiasm for this slim fish. Each June, during the festival of Santo António, one of Lisbon’s favourite saints, the streets are filled with vendors grilling fresh sardines over charcoal grills. It’s an absolute must to eat sardines at this time of year in Lisbon. 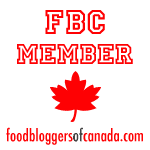 RELATED: Get advice on travel, cuisine and culture in this One Week in Portugal Itinerary. 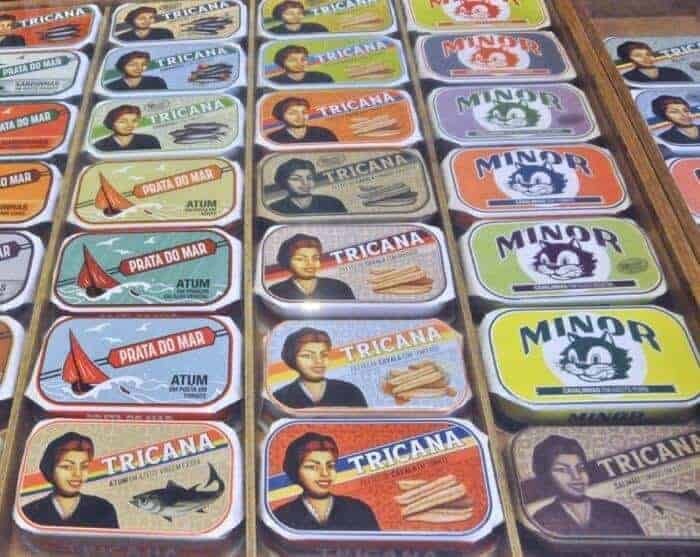 Truth is that although most people come to Conserveira de Lisboa for the sardines, it is possible to buy canned mackerel, canned tuna, bags of sea salt and several other delectable items. In fact, there’s a whole wall of tasty (and super inexpensive) items to choose from. Prices are around €2.50 per can.The delightfully retro design of the packaging of the Conserveira de Lisboa brands dates back to 1942. The tinned fish comes packed in olive oil or a slightly spicy tomato sauce. Tricana is one of the most popular brands. The sardine shop clerks are very helpful if you’re undecided what to choose from the 130 varieties available but if you’d like to save time, you should know that the Tricana brand features larger filets of fish, while Minor is fish paste and Prata do Mar is fish exclusively from Portugese waters. 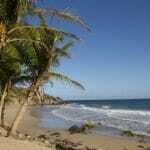 Stock varies seasonally. If you’re wondering where to begin with this dizzying array of choices, your best bet is the Tricana brand of sardine in tomato sauce. 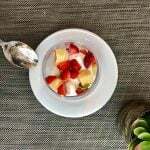 It makes an ideal snack with some crusty bread, cheese and Portugese wine. Or, if you’re unconvinced about the appeal of canned sardines, opt for the canned tuna. It’s delicious in Mediterranean-style olive and tuna tapenade, a mix of tuna, chopped black olives, lemon juice and onion. Just remember, if you do decide to tote home a one-year supply of canned sardines from Conserveira de Lisboa as I did, those cute little cans are heavier than they look. You may end up sacrificing a suitcase to the gods of tinned fish. Culinary Backstreets Lisbon: If you’re a foodie, you don’t want to miss a culinary walking tour of Lisbon with Culinary Backstreets. I participated in their food tour of the Culinary Backstreets of the Bazaar Quarter in Istanbul and it was an absolutely memorable experience filled with insider food tips, meetings with local food producers, chefs and cooks as well as a fascinating overview of the city’s culture and history. Culinary Backstreets offers three tours in Lisbon. If you plan to do any shopping for food souvenirs in Lisbon, you should go equipped with the best daypack that doubles as a reusable shopping tote. If you get carried away with buying goodies, you can load up the daypack and still be comfortable while exploring the city for the rest of the day. 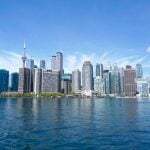 Getting to Lisbon: A member of the Star Alliance network, TAP (Transportes Aéreos Portugueses) flies direct to Lisbon from more than 85 destinations in 38 countries across Europe. One of the most attractive features of TAP is the ability to add a stopover in Lisbon. Travellers can stay up to three days in Lisbon or in Porto, at no extra cost, as part of the Portugal Stopover Programme. Oceanario Lisboa: Learn more about Portugal’s marine life and environment ( including sardines!) during a visit to Europe’s largest indoor aquarium Oceanario Lisboa at the Park of Nations . Great post because I STILL haven’t been to Lisbon but it’s on my list. I can’t believe how many different types of sardines there were. The store looks like so much fun. I’m saving this post for that future trip. Thanks for the travel tip! I’m not a huge fish consumption lover, so I probably wouldn’t have been tempted by the tins of sardines,. However, I never met a Portuguese custard tart (pastel de nata) that I didn’t like—- no, make that, love. The tins of sardines at Conserveira de Lisboa definitely look worth going out of your way for. And the price!–I would buy one for everyone I know. I’d also like to try that tuna. I really, really want to get to Lisbon. Who knew there were so many sardine tins on the world let alone in Lisbon. It might take me awhile to understand the difference between 130 types!